The Harvesting is FREE this weekend! 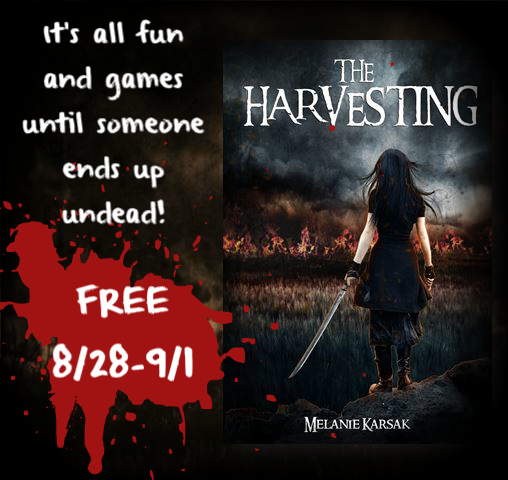 The Harvesting by Melanie Karsak is FREE this weekend! I highly recommend The Harvesting to anyone who enjoys zombies! Grab a copy here before it's too late!